At Decathlon Wandsworth, our aim is to make sport accessible to the many, so we have produced high quality products at a low price in order to help achieve our goal. We sell over 70 different sports in store and online, so whether you want to learn a new sport or continue enjoying the sport you play frequently, we at Decathlon can be your destination for all sporting goods and advice about your chosen sport. 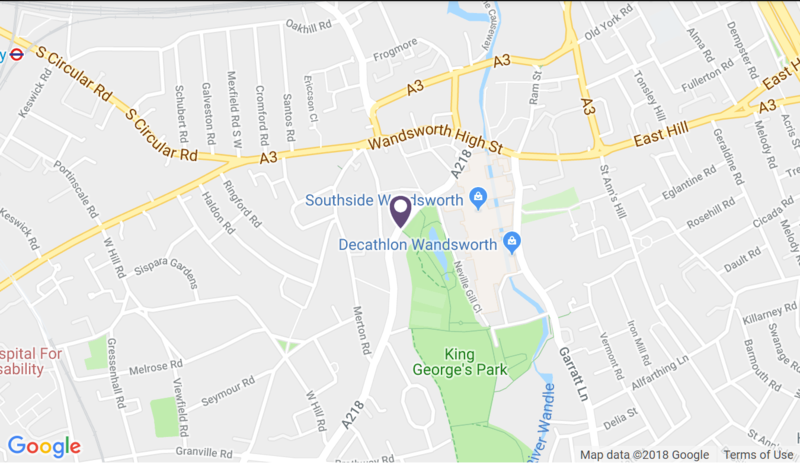 Please visit our store page for more information about what is taking place in the Wandsworth store and all the contact information if needed.